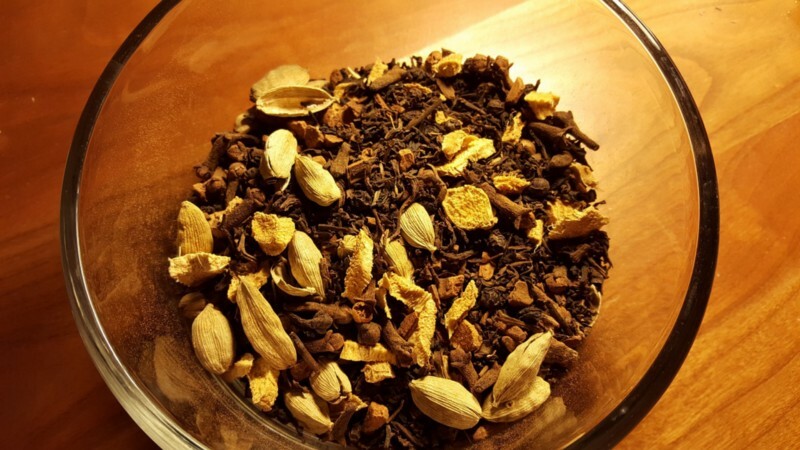 5 Indian Herbs To Perk Up Your Cup Of Tea! 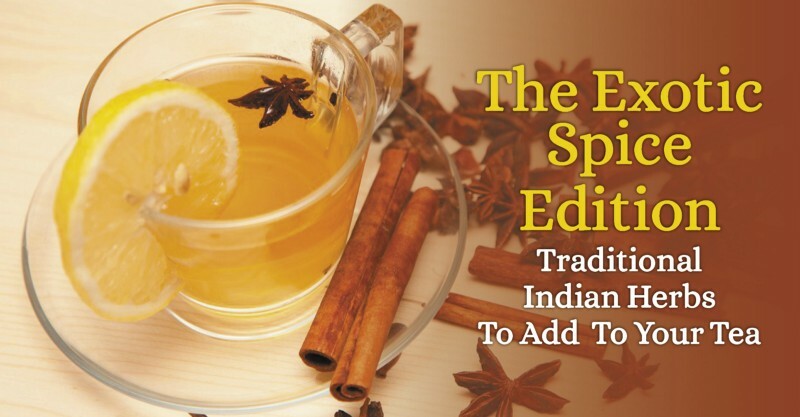 A dash of traditional Indian herbs can make a world of a difference to your tea experience. Apart from the taste, they are also packed with natural goodness that gives your tea an additional zing. India, the land of spices, has a lot to offer in terms of herbs that act as the panacea for several ailments. Herbs and roots have been used in traditional Indian medicine for centuries and modern science has still not been able to identify all of their benefits, which makes them the mystical nuggets crafted by nature’s healing hands. Strapped along the Tropic of Cancer, the vegetation of India is unique and the landscape ever-changing. It is easy to see why the country draws the attention of travellers of varied interests. 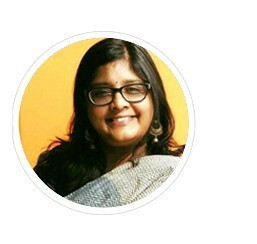 India is also the land that holds the ancient wisdom to health and longevity of life that has seeped into the many alternative and natural healing sciences. While many tea brands around the world have considered adding these traditional Indian herbs to their tea, it is imperative to understand how each of them works in isolation as well as when blended with tea as much as it is to know which ones should be taken hold or cold. The benefits of these healthy traditional herbs in your tea depends on science, not the taste. 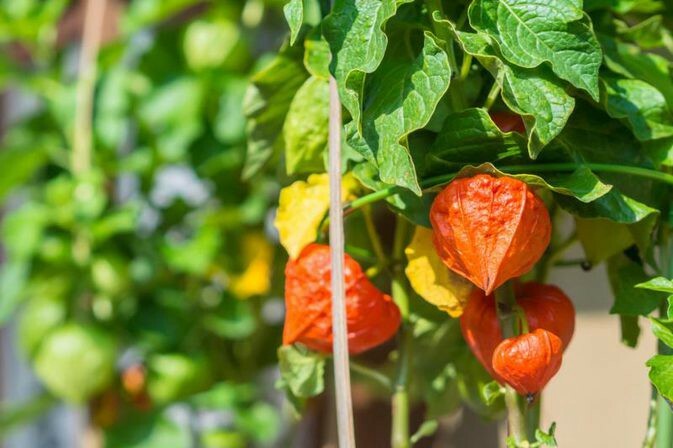 A truly magical plant, there are many health benefits attributed to the many parts of the Ashwagandha plant. The roots in particular are considered to be potent with natural goodness that it is even believed to combat cancer! Although the herb and root has been used for over 3,000 years in Ayurveda (ancient Indian wellness science), the accepted benefits include combating stress, lowering blood sugar levels, managing anxiety levels and the overall health of the mind. However, the herb or root should never be taken in isolation. The herb or root must be powdered and blended with select natural herbs that can counter the heat it generates in the body. Despite this, ashwagandha is ideal for hot beverages and taken it cold is not advisable unless specifically prescribed. This is a herb considered so holy that it has been an integral part of Indian households, as a worshipped deity, for centuries. 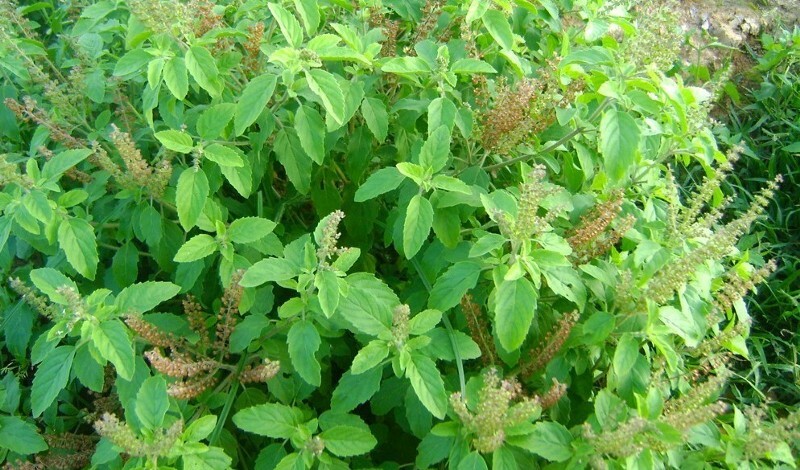 The Holy Basil, or Tulsi, as it is referred to in India has received international acclaim for its medicinal properties. From being used to cure the seasonal sore throat and helping to fight against fever, the benefits of Tulsi are manifold according to Ayurveda. In the modern day context, there are only a handful of health benefits actually attributed to this plant. These include the ability to combat stress, manage blood sugar, dissolve kidney stones and even curbs the urge to smoke! If its medicinal properties do not impress you, then the magnanimity of nature seen in this plant surely will. You can take the brew of Tulsi tea hot or cold and benefit from both. It tastes great, like a green tea, and is a dedicated healer which will rid you of many health issues. This is possibly the world’s best-known medicinal root! Along with ginger. Ginger and turmeric look quite alike but couldn’t be more different. Turmeric has been used in Ayurvedic prescriptions generously from the start and is still used to open wounds to prevent infection and even served with hot milk to cure internal injuries. This makes it a perfect addition to a cup of hot tea to heal the body from the inside. Best taken as a hot beverage, it has a host of compounds that help in fighting inflammation, infections and anti-bodies of all kinds. 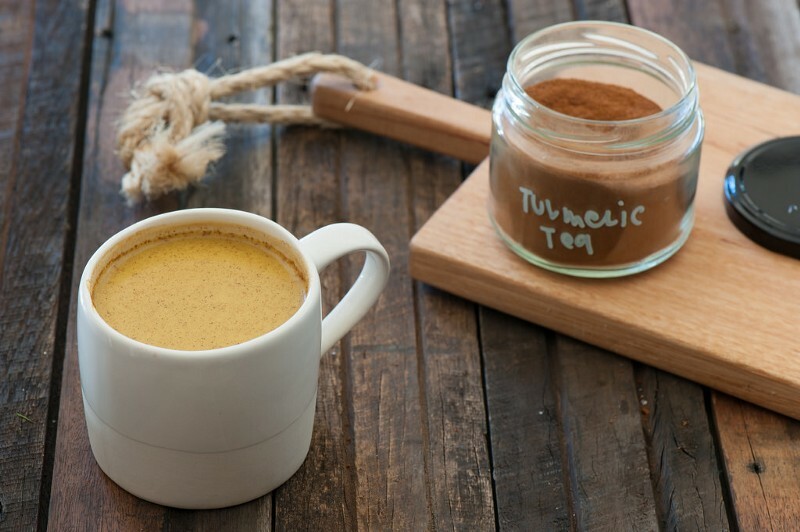 Turmeric tea is known to help in keeping the mind agile and is perfect for high-stress days and long nights. It promotes overall well-being. Ah, yes! The many benefits of ginger have copiously been spelt in the ancient Ayurvedic texts. This root is blessed with nature’s healing and is used to combat many health disorders in traditional medicine. 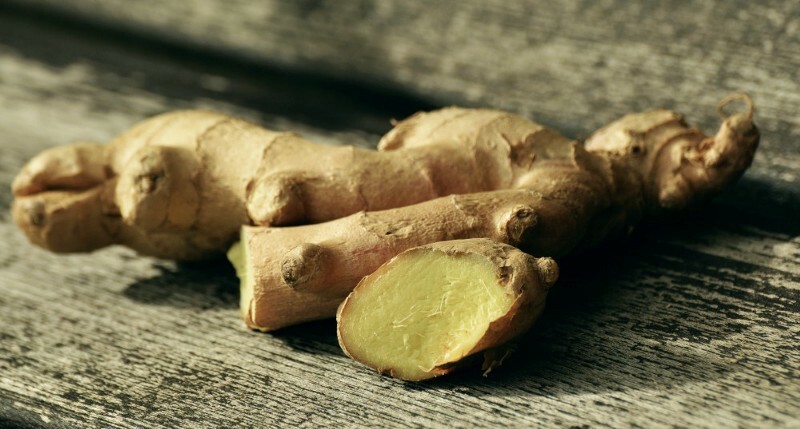 In the modern day context as well, ginger’s many health benefits have not been lost and it holds a prime place of attention for detox programmes as well as health drinks. Ginger tea can be consumed hot or cold, depending on what purpose it needs to serve. To combat a common cold or to soothe a sore throat, you should take a warm ginger blend tea while to cool off after a long day, a cold brew ginger tea is perfect to leave the anxieties and stress behind. Sealed in a pod, is all of nature’s sweet love! Truly, cardamom is one of the most delightfully refreshing Indian spices which complements a cup of hot tea like magic. This sweet scented tea has ample benefits for your skin and hair. Cardamom finds a fixed place in the traditional Indian chai recipe and has been there for as long as chai has been around in the country (a really long time!) It lends an earthly sweetness to complement the other spices and is a storehouse of vitamins like Vitamin A, B, C and riboflavin that make it a powerhouse spice in itself. One of the best-loved benefits of cardamom tea is the benefit to hair growth and scalp health. And these are just the first five! There are many more herbs and traditional Indian spices that you can add to your tea and get the benefit of taste and good health. If you love any particular Indian twist to your tea then we’d like to hear of it. Share your thoughts and comments below and I will add them to our next list.